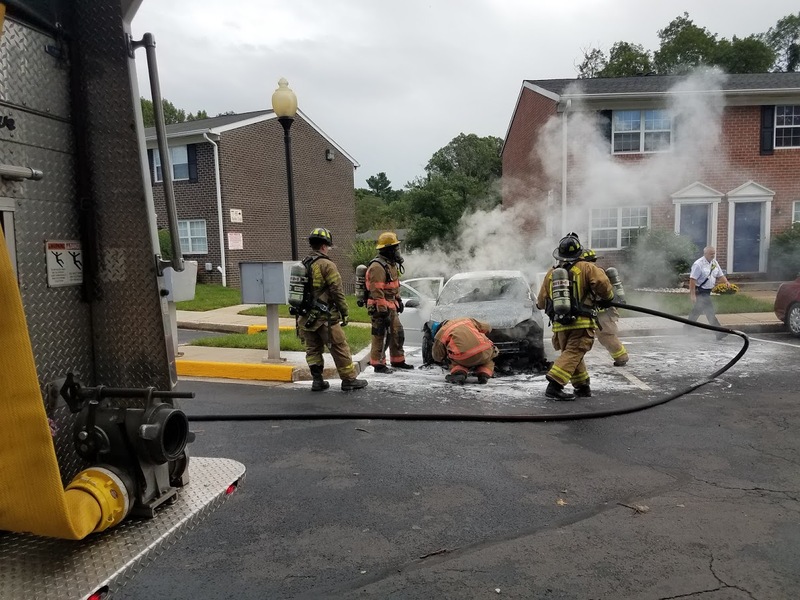 This afternoon E412 was alerted for an auto fire in Station 56’s area. E19 was added to the call as it was reported to be near a structure. 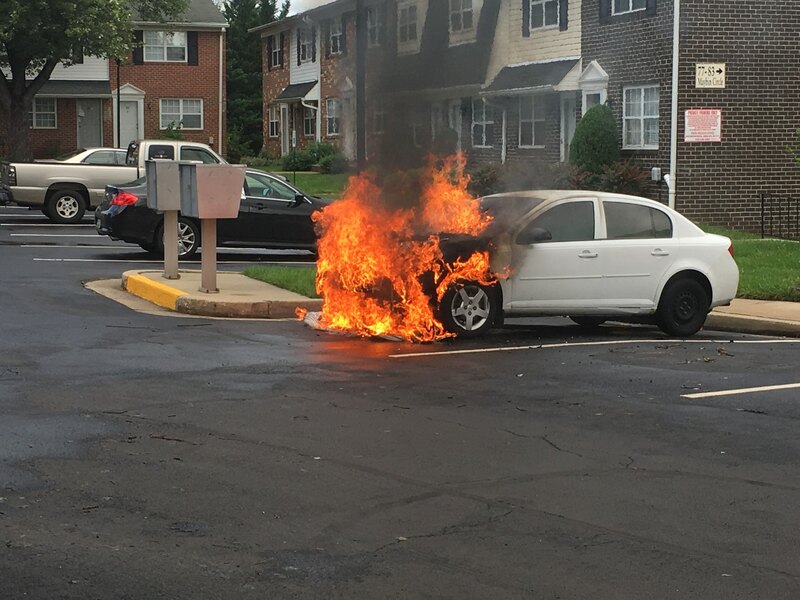 E412 arrived to find a single vehicle with the engine compartment fully involved. E412 extinguished the fire.